Shoppers will now receive their merchandise in specially branded packaging, with the launch of National Merchandise’s new mail bags. A colourful array of designs have been produced and are now in circulation – including branded National Merchandise mail bags, Ice Locker bags and selected festival bags. 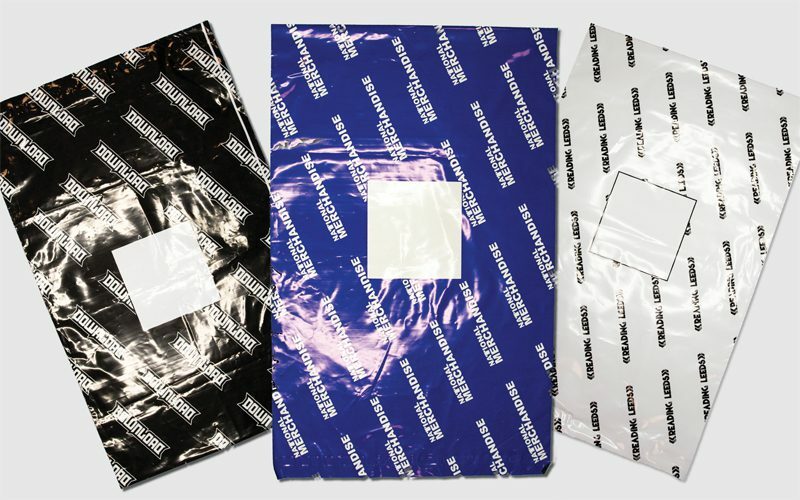 Fans of Download Festival, taking place this year on June 14 to 16 at Donington Park, will now receive their pre-ordered 2019 merchandise in branded mail bags featuring the iconic event logo. This is as well as followers of this year’s Reading and Leeds Festivals, happening from August 23 to 25 – with new branded mail bags for both. Ice sports fans and players purchasing products from the online Ice Locker store will also receive their items in bags adorned with the shop’s logo. Keep an eye out for your new branded mail bags in the post now!